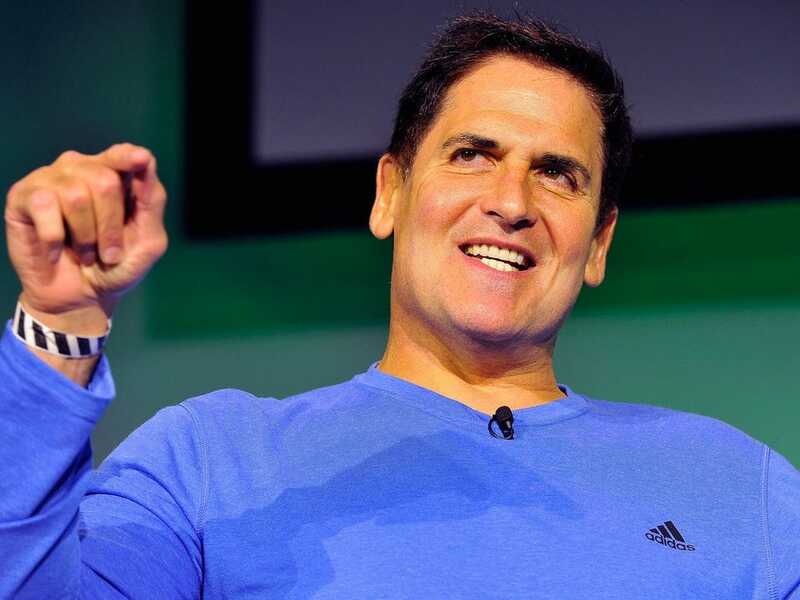 During the five years that billionaire Mark Cuban has appeared on the hit investment show "Shark Tank," he's made more than 70 investments, in companies like fancy sock makers or a pretzel business. Overall, a solid chunk of those businesses have returned his investment. "Of the 71 startups that I've invested in through Shark Tank, two have gone out of business, three are so stupid they don't know they're out of business, and then probably 50, give or take, are in growth," he said on stage at The Wall Street Journal's WSJD Live conference. Cuban admits that some of the early deals on the show were "kinda silly," but that overall he's pleased with his portfolio. "Out of the 71, I would say ten or 11 are netting a minimum of half-a-million dollars a year, doing $8 million to $15 or in some cases, $20+ million revenue," he said. "I would say about 30% of my companies have returned all of my investment and then some. To me, the more important thing is the '80/20 Rule.' So if I have the 20% that I think can really take off, that's what I really care about." "I'll stay on as long as they'll keep me on, as long as I think the show impacts people and they enjoy watching it."